Welcome to North Castle's Fan-Art Archive! 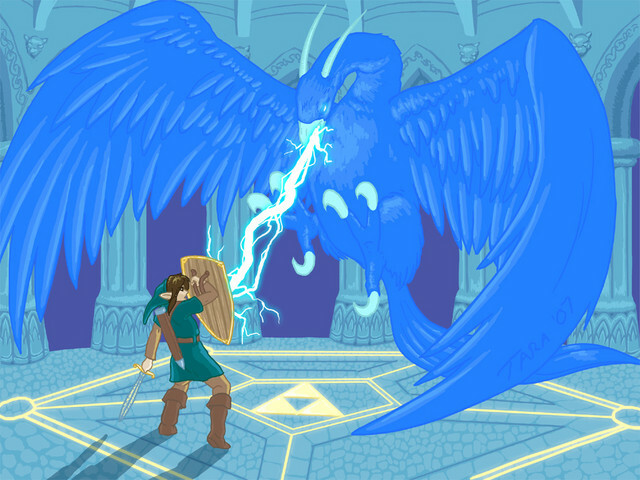 This gallery one of the oldest, largest and most devoted collections of Zelda artwork on the 'net. I am dedicated to collecting and archiving as much Zelda-related art as possible and some of the artists showcased here go back as far as 1998. The gallery is constantly being added to on a monthly basis and each month I showcase oe of my favourite artists - because the gallery is so huge it can be easy to miss people so it's a great place to check out new and old talent alike. Because we have over 180 artists who between them have submitted over 2000 pieces of artwork, the gallery is now divided into alphabetical sections below. The vast majority of artists have their own individual section and to access their gallery simply click on their thumbnail to check out their work. Others who have only submitted the odd piece of work or special gift artworks also have galleries at the bottom of this page. I hope you enjoy the beautiful artwork that is displayed here and don't forget to drop the artists an email to let them know you like their work. If you'd like to submit your own artwork, send it to me at juliet@northcastle.co.uk. Attach the images (send in jpg, png, bmp or gif format, please) along with your name, email address, website url (if you have one) and the picture(s) title(s). If you're sending large, or more than one picture, please zip it up as well, so that the upload and download will be quicker. I will post made-up characters here as well, so long as they're something to do with Zelda. I also reserve the right to resize pictures if they're too large. 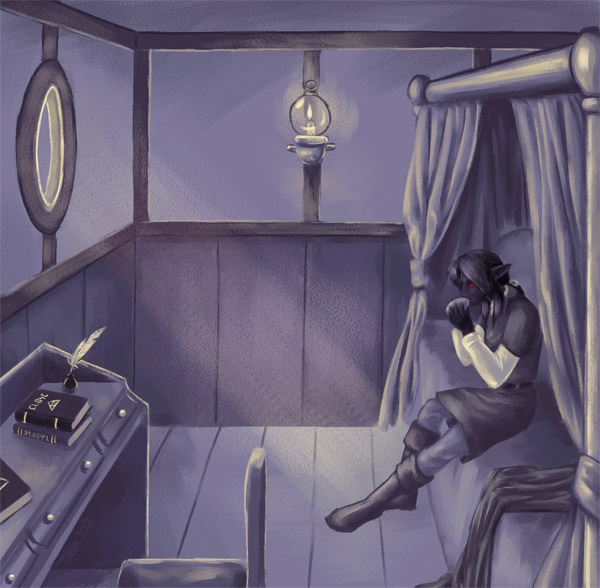 Dark Link is the genius behind the marvellous ELOZE but not only can she write, she can draw too. Her gallery contains some beautiful pieces spanning all the different series in a colourful and fluid style. Her favourite character is Dark Link.